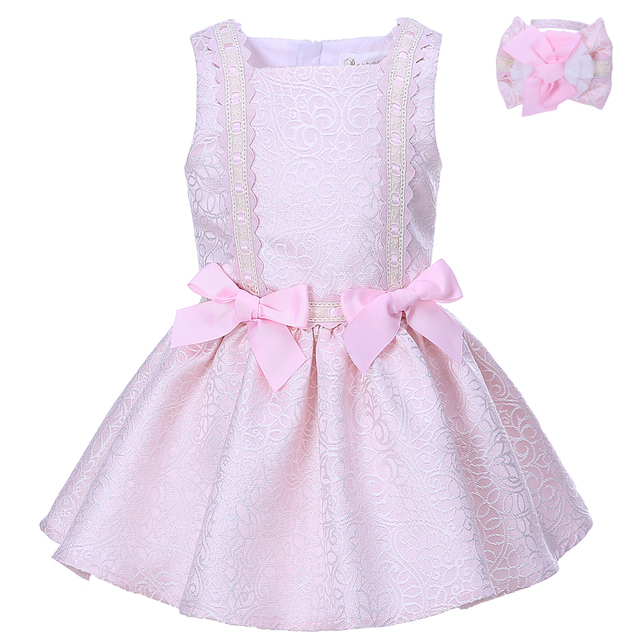 Bespeak your little girls' cuteness with this Shiny Pink Princess dress that comes with a headband. 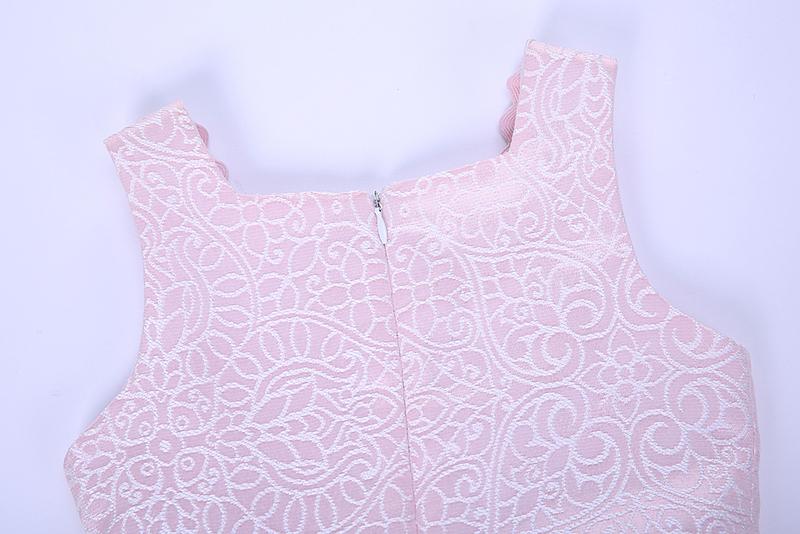 The dress is of superb quality and suits every season style. The excellent bow decoration definitely makes the headband an interesting one and matches with the dress. The sleeveless pattern and the polyester+cotton material used in the magnificent wearable is comfortable and is tailored to extend to the knee. Your little girls' ultimate comfort solution!